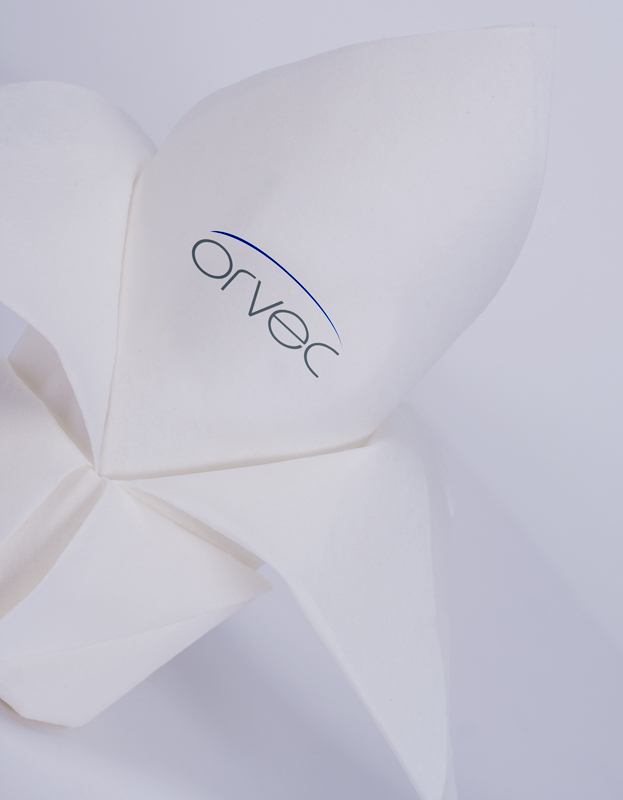 Our unrivalled experience at in-house non-woven conversion and woven product construction means we are able to offer a range of dining products which ensures a pleasurable dining experience is achieved. 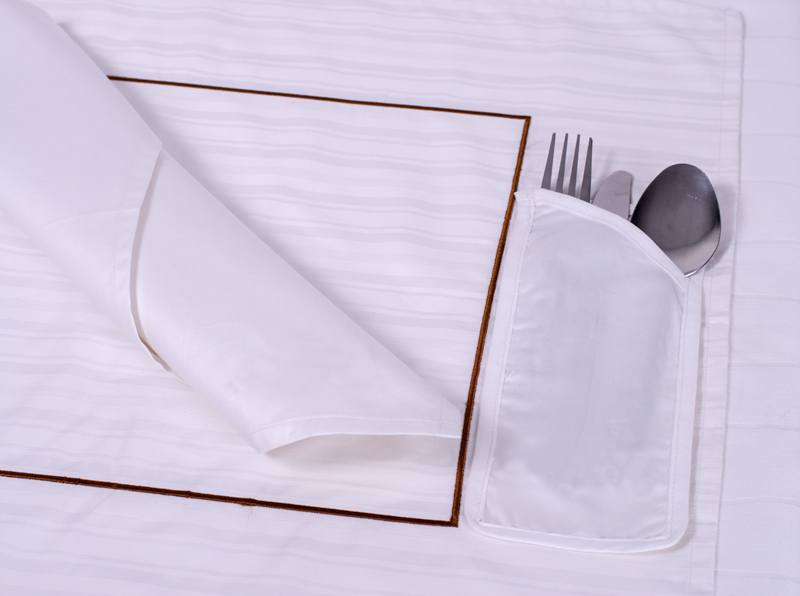 From our specialty non-slip tray mats and cost effective disposable items to crisp cotton table linens we can cater to all dining needs and specifications. 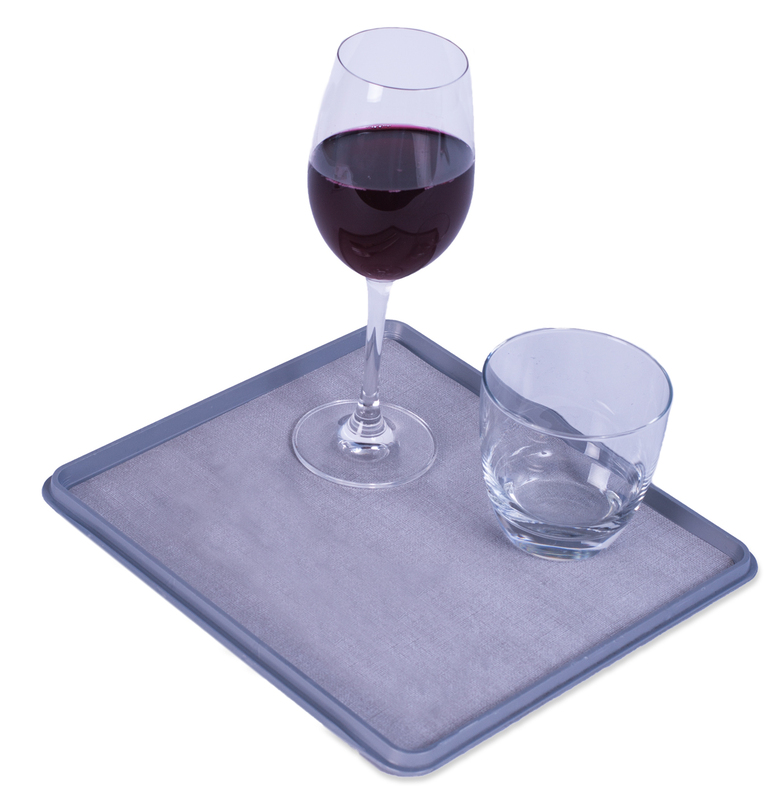 Disposable and convenient, a personalised tray mat with our specially developed non-slip coating is essential for dining on the move. Standard and bespoke sizes with 4 colour printing our technical team can provide you with bespoke artwork and samples upon request. Tensile strengths are also available upon request. Our specialist textile department has developed a range of linen products in a number of fabrics which provide classic elegance and outstanding performance which will enhance any dining experience. From robust polyester blends to crisp cottons we can finish all our linens using a number of techniques including customer specific jacquard weaves and bespoke printed designs. Our in-house embroidery facility can provide unrivalled quality. 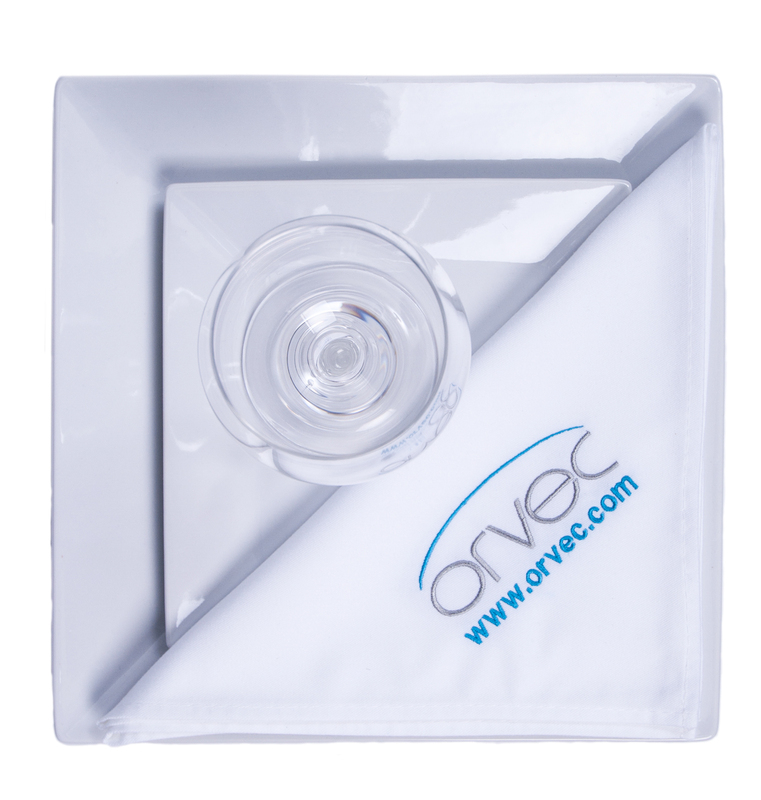 Our airlaid napkins are a modern and cost effective alternative to traditional table linens. High quality soft and durable our disposable napkins are made from 50gsm airlaid paper which conveys a soft linen feel to give the impression of an expensive cotton napkin. The manufacturing process uses air instead of water to give an extra soft linen look. Thick and luxurious our airlaid products complement any dining experience perfectly.